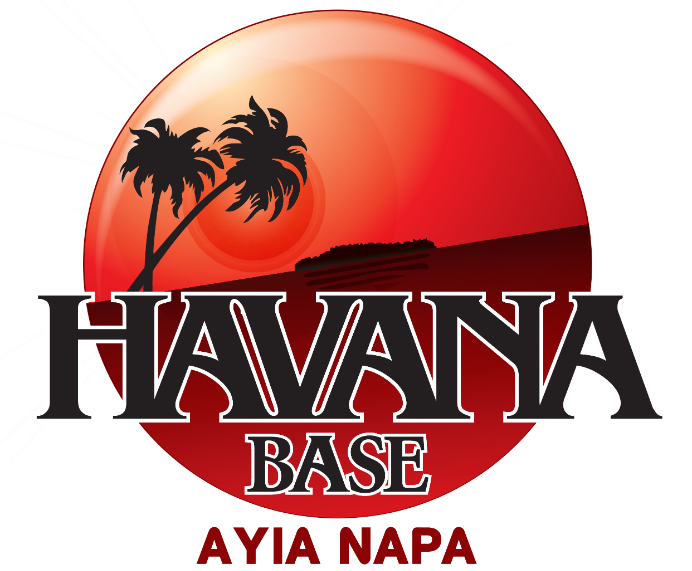 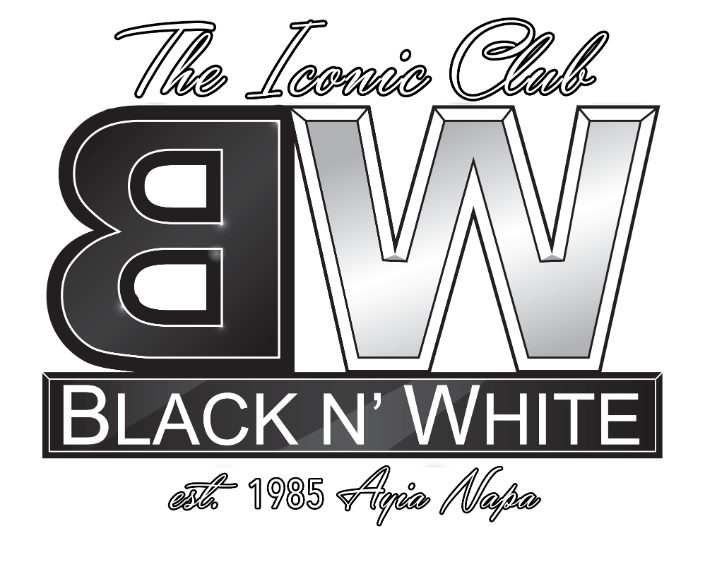 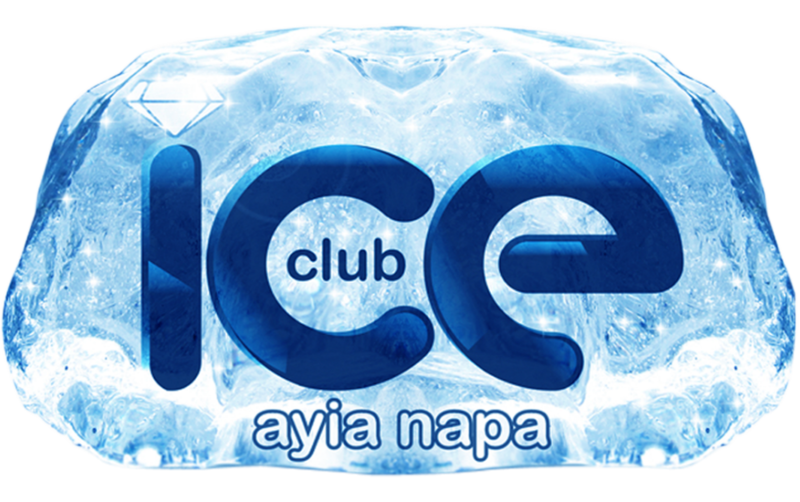 Simply the place to be this summer in Ayia Napa for your pre-club party. 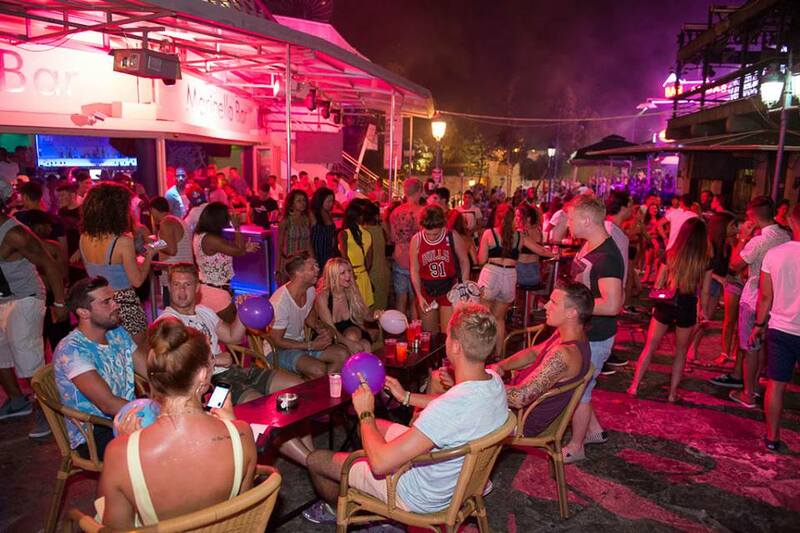 “Ayia Napa Circus Square” The busiest place in Ayia Napa! 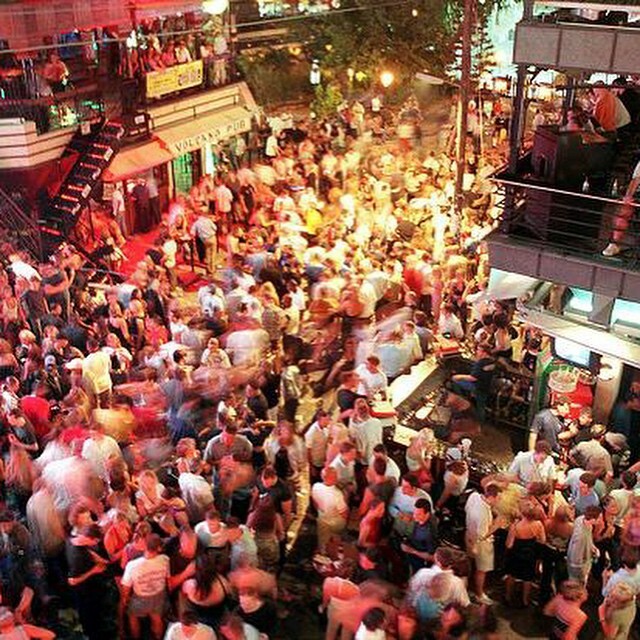 (Formerly known as Marliena, Laderna, Cuba Bar plus more). 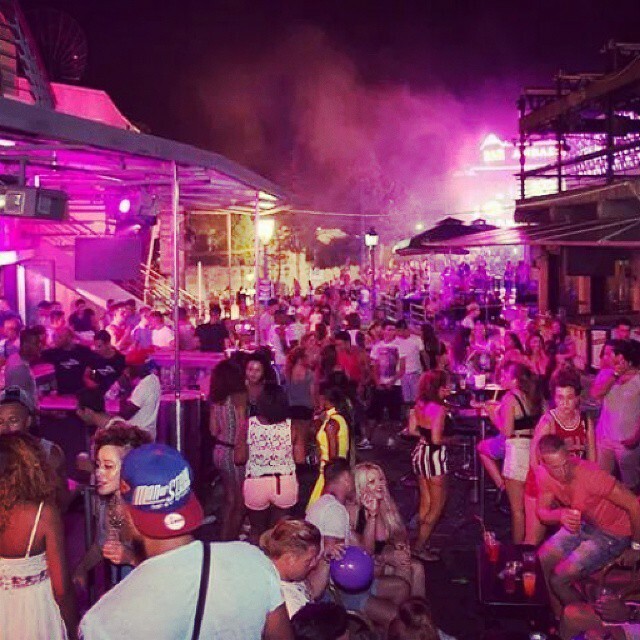 Main stage set up at the main Ayia Napa square and where we provide the best entertainment with the best Djs, hosts and special guests! 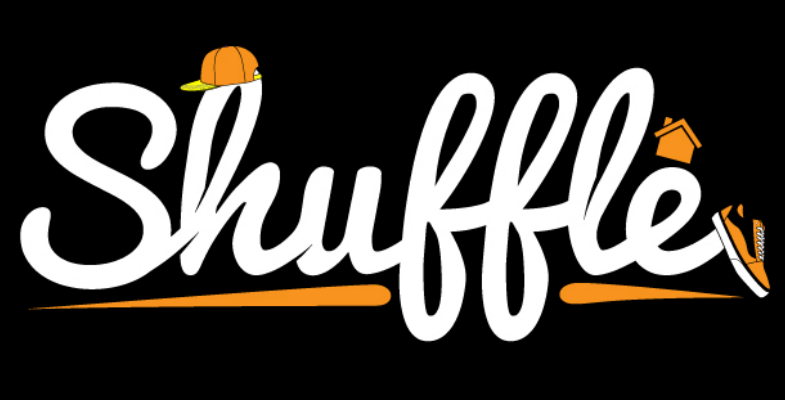 Lots of Party Games and Competitions! 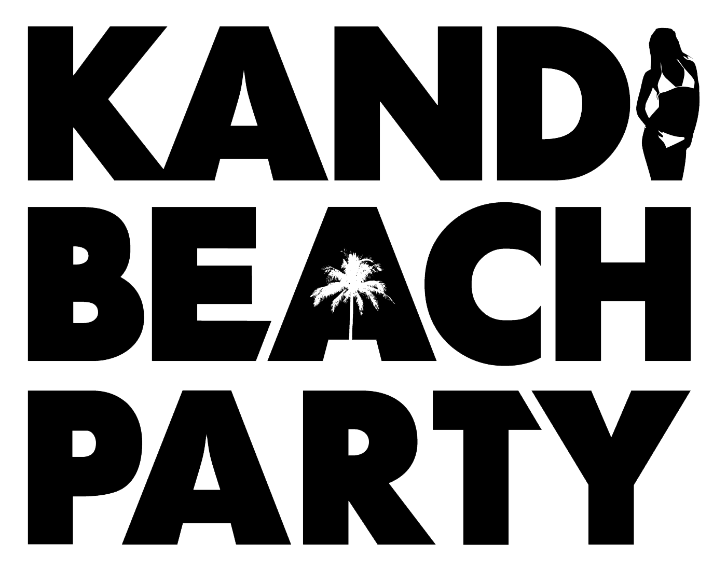 The event that everybody is talking about! 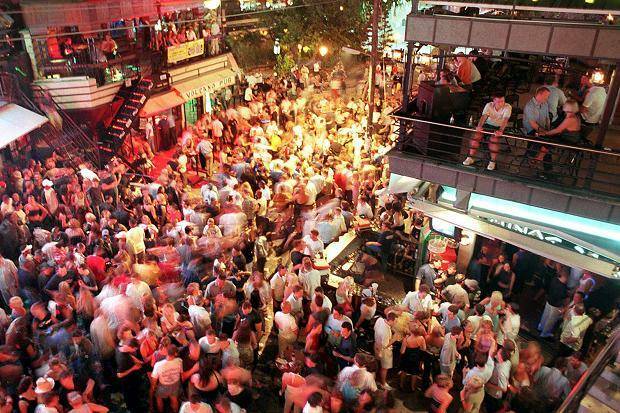 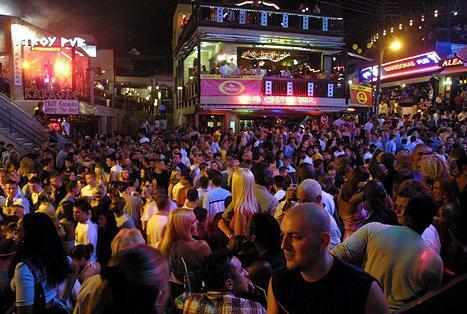 Kandi Street Party is also part of Club100MegaDeal Ayia Napa Events Package. 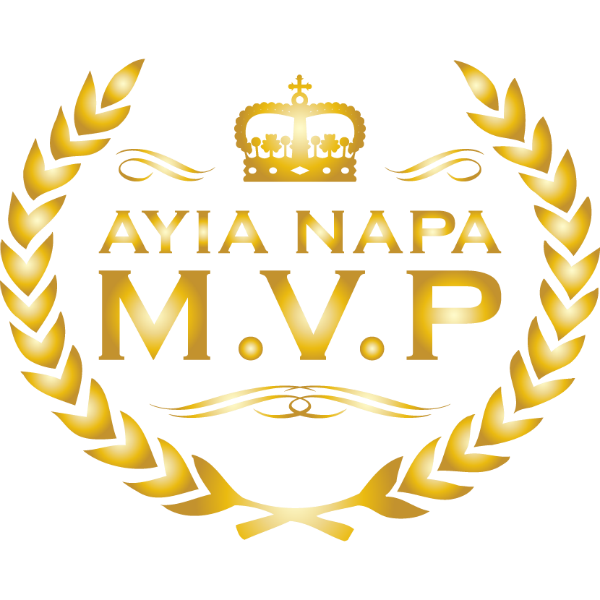 Contact us if you need more info about the Ayia Napa Circus Square!